There’s plenty to celebrate this August – Our nation celebrates its 48th birthday, and the opening of our new nest on Eng Hoon Street. 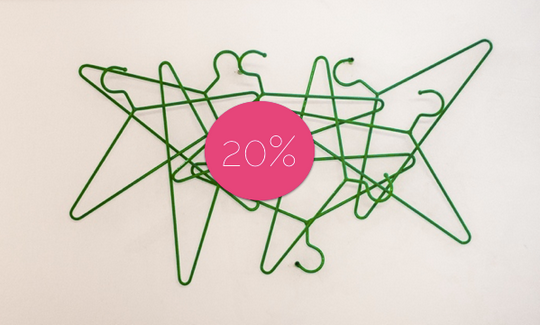 So from now till 31 August, take 20% off your favourite brands on us! Shop away, our friends!